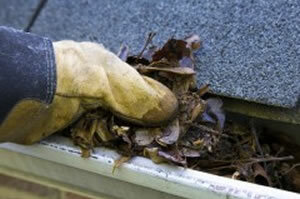 Gutter cleaning is often the last thing on your mind. Yet preventative maintenance can prevent costly repairs, from leaks, to overflowing water, to rotting boards. 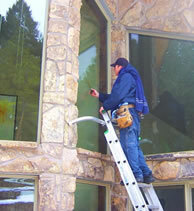 At Jack's Window and Carpet cleaning, we have been cleaning gutters in Denver for over 30 years. 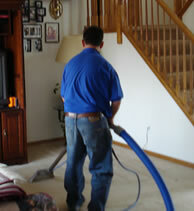 As a family owned and operated business, we will give you friendly prompt and honest service. 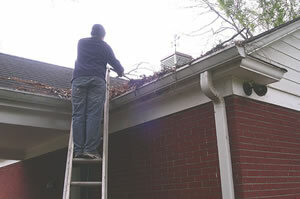 Why choose us for Denver gutter cleaning? 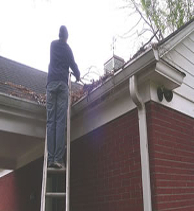 We happily clean gutters throughout the metro area, including Caste Rock, Parker, Highlands Ranch, Englewood, Aurora and Greenwood Village. 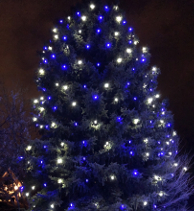 Please call us for pricing and specials.